Enjoy a 3 night stay at the Ibis London Earls Court situated in West London, 5 minutes walk away from Earls Court Underground Station. 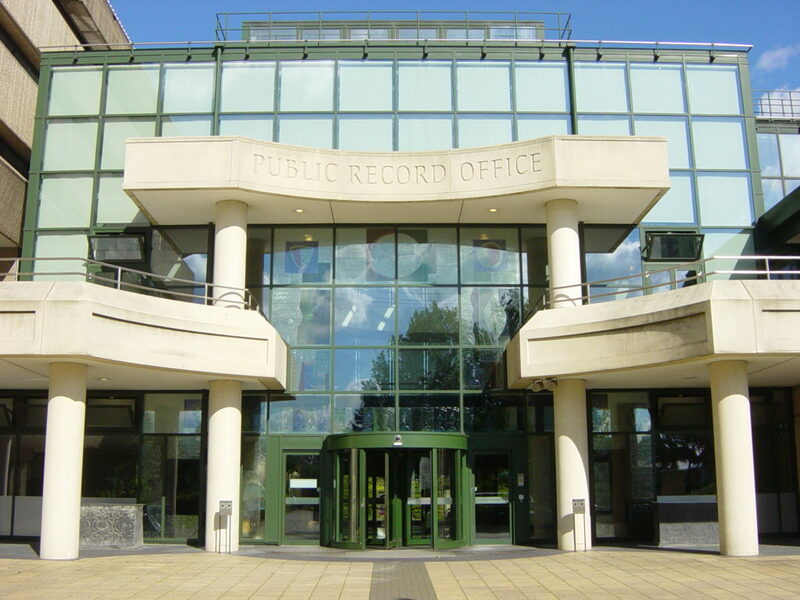 Visits have been arranged to the National Archives and The Society of Genealogists. And new for this year, Family Tree Live at Alexandra Palace (admission extra). Tuesday – Depart early morning. Afternoon visit to the Society of Genealogists for research in the extensive library or search the databases at a cost of approximately £10 for 4 hours. Alternatively visit the London Metropolitan Archives with free access to many national databases. We will also drop on the Embankment. Depart for hotel at 17.30. Wednesday – Depart hotel by coach at 09.00 for the National Archives at Kew. Alternatively spend the day exploring London. Depart for Hotel at 17.00. Thursday – Depart hotel by coach at 09.00 for our second visit to the National Archives at Kew or you may wish to visit Kew Gardens. Alternatively spend the day shopping or sightseeing. Friday – Depart hotel at 09.00 for our visit to Family Tree Live at Alexandra Palace. Depart for home at 15.30. Departure points: Ripon/Harrogate/Leeds/Wakefield and any M1 Services. Also local pick-ups at Ilkley/Otley/Guiseley/Baildon/Bradford etc. £50 deposit plus £10 SOG & £11 for Family Tree Live if required. Balance due 8 weeks before departure.